There is so much out there that is already paleo and people don’t even realize it, so I chuckle when I write “paleo tostones” because they already are paleo! 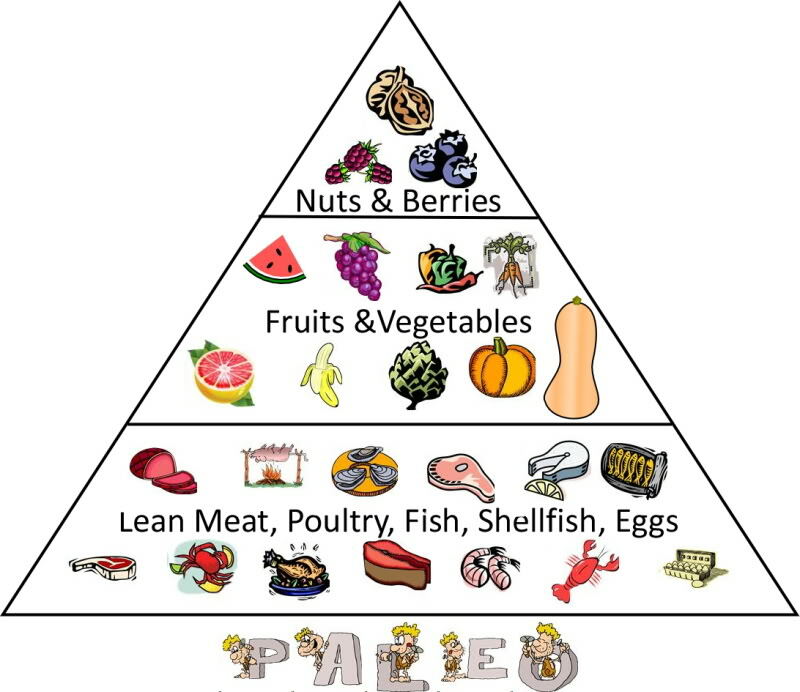 Translation, paleo fried plantains. 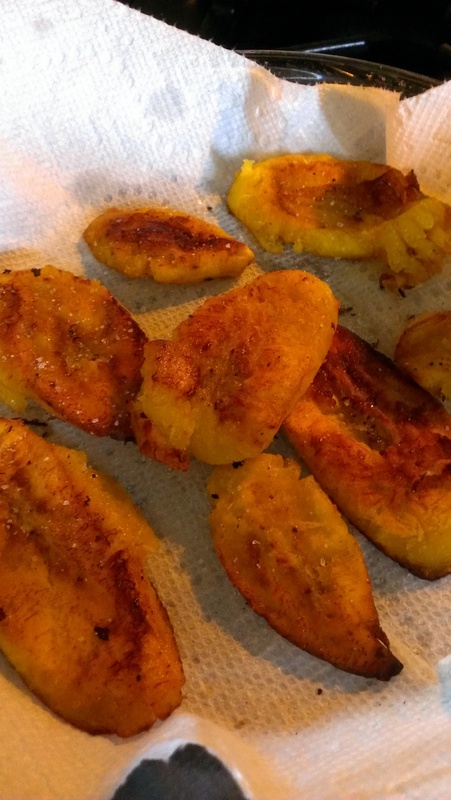 Cut off ends and peel plantains. 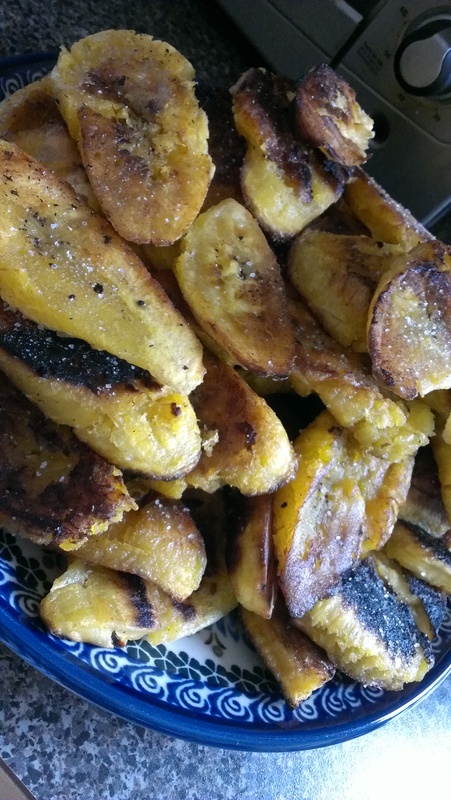 Cut, on the bias, each plantain into 6-7 slices. Heat about 3 tablespoons of coconut oil in a cast iron skillet over medium low heat (one plantain worth of slices in the pan at a time, add more oil as needed for multiple rounds of plantains). Add the plantain slices and flip as needed until they are golden brown and caramelized/crisp on the outside, soft on the inside. Smash the plantains down with a fork while cooking. Remove to a paper towel to drain excess coconut oil and sprinkle with sea salt while still hot to season.